Designer executive office furniture with distinctive angular die cast aluminium upstands. 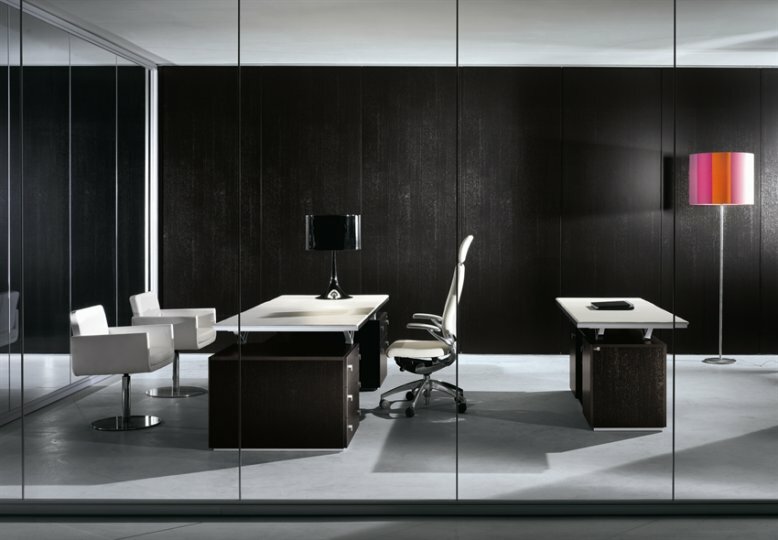 This range also features extra thick 75mm panels to give the executive desks a real feeling of gravitas.ABC is manufactured in Italy to a high standard. Orders are normally delivered in four weeks from order. We provide a free comprehensive design and space planning service in support of the executive range. Please contact our design team for further information.